Recently updated, tastefully redecorated and enlarged, this two story Tivoli Terrace townhouse with attached two car garage in Sandestin is conveniently located just a short walk from the Beach, the Market Shops, and the Hilton Spa & restaurants. 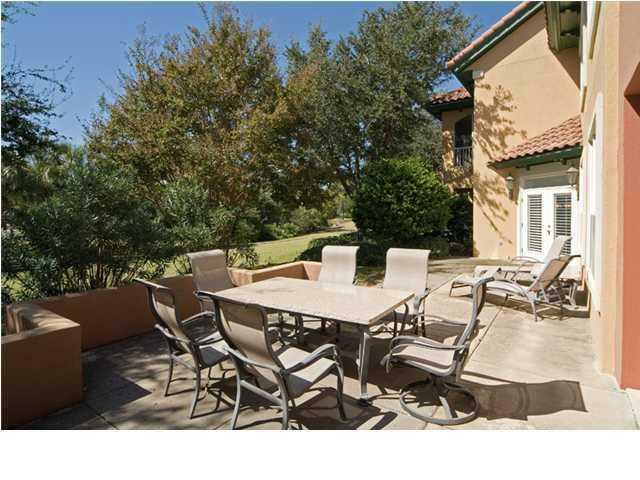 This townhome is selling fully furnished (minus a few exclusions) and even comes with a golf cart! These townhomes have enduring appeal because they have a spacious, open main living area, a 1st floor master, and a 2nd floor with two large guest suites and additional common space. 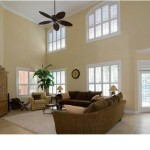 This townhouse was enlarged by adding a sunny, cozy sun room off one of the guest suites, creating a second master. Updates include granite countertops, stone back splashes and stainless appliances in the kitchen, renovated bathrooms, and a wet bar in the great room. 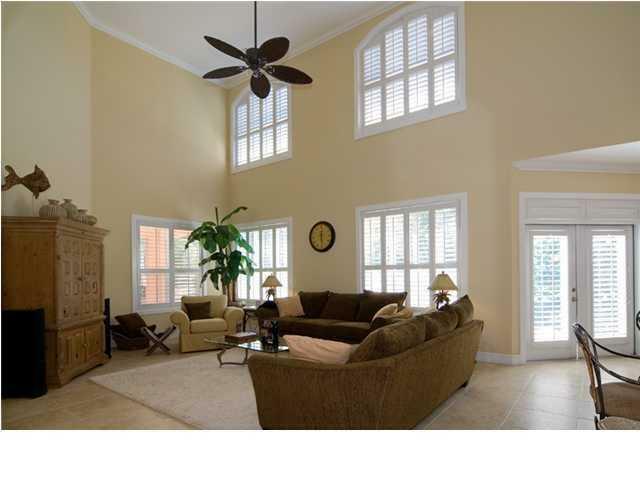 Walls of windows and French Doors provide abundant light and look out over a large private patio toward a wooded area along the Baytowne Golf Course. 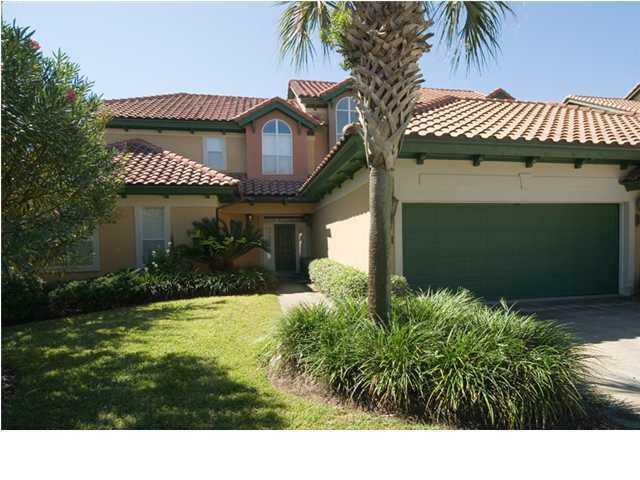 The size, floor plan, storage, two car garage, and private setting of this townhome make it an ideal choice for full time living, or for use as a vacation home where you can comfortably welcome extra family and friends. 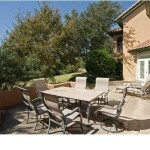 Its location near the beach and its easy access to the large neighborhood pool, make vacation rental another option. Dues are $385/month for Tivoli Terrace and $361/quarter for Sandestin Owners Association. There is a one time $150 transfer fee charged to the new buyer from the Tivoli Terrace association at closing and a one time $100 transfer fee charged to the buyer by the Sandestin Owners Association at closing. 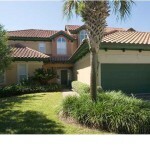 There is also a one time new buyer fee of .5% of the purchase price charged at closing by Sandestin. All room dimensions and square footage are approximate and should be verified by buyer.